If Rock Gym Pro stopped working and is claiming MySQL is unreachable, then either MySQL has stopped working, your local area network has problems, Windows firewall is blocking MySQL, or the IP address of your server has changed/is not reachable. Be sure your MySQL server computer is running. This is the computer running your Rock Gym Pro database, not a workstation. Check that the MySQL service is running on your server. In Windows, go to Control Panel -> System -> Administrative Tools -> Services and look for the MySQL service and make sure it is started. It is possible your server IP address has changed, or the name used to access it is not resolving. Find someone who understands Windows networking and have them point the Rock Gym Pro workstations at the new IP address. They will need to find out the IP address of your server and then launch the RGP configuration wizard on each workstation and update the IP address. 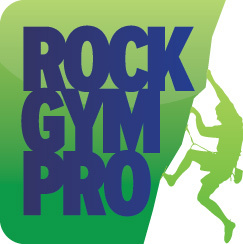 The configuration utility is located at Start -> Program Files -> Rock Gym Pro -> Utilities.